One of the important part that may trouble you in your online business is choosing a good payment gateway in India. Either you sell a single product through a simple website or hundreds of products through a full fledge ecommerce website, you need a good payment gateway to process the payments for your customers. With in 10 minutes, you can start receiving payments through your website if customers pay you from outside India. Really, its very confusing & time consuming & that is when I decided to write this post. I will try to help you out in my own way so that you can understand how to choose a payment gateway. There are many points other than the cost factor which are useful in choosing a good payment gateway in India. Just read them in details below so that you know how to decide one that fulfils your need. One of the important thing, you can check here is the physical address of the company in your city & how far is this from your place. You need to find out which are the largest payment methods people use in India. Whether its netbanking, debit card or credit card. If net banking then which bank & if credit card or debit card then which card etc. If the payment gateway, you want to go with, does not support a particular method then you can decide, how much business you can lose. One of the thing, I hate is, paying online through credit card on Indian sites. It takes a lot of extra effort to make the payment through Indian payment gateway. So make your visitors happy by giving them a simple & easy to use payment gateway with higher success rate. How your payment processing company handles & supports for chargeback. What, if the product is delivered but you received the chargeback. So your payment gateway must provide good support in your favor to fight the chargeback. Sometime, people decide to buy or not, by seeing your payment gateway. Which is the most trusted payment gateway company? How your customers feel about the payment gateway? What’s their trust level? it provides easy reporting of your account. it provides multiuser account with different permission level. and many other that your business need. Here is quick comparison of top 10 payment gateway companies in India based on one time setup fee, transaction charges, AMC & the banks & cards they support. Write your opinion & share your experience so that other people can get the benefits for choosing a payment gateway. What payment gateway we can use for new bpo centre in order to do international business with clients. I need payment Gateway for my mobile recharge website chargeitnow.in. Please guide which one i can go with, reliable. 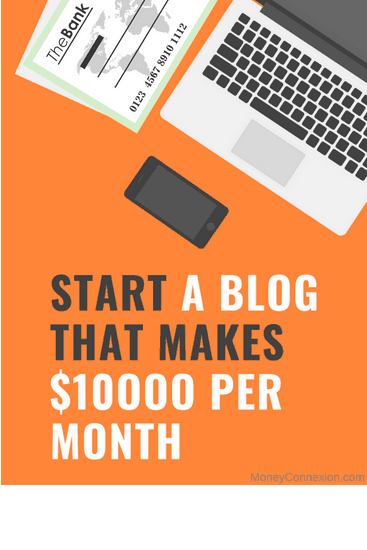 Your blogs are always something on new topic. I want to know more about this. I also want to open a PayPal account.